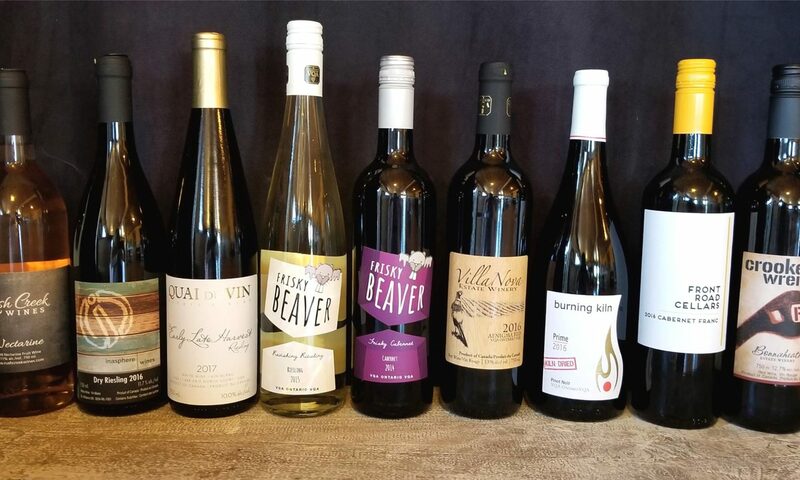 Ontario South Coast is home to award-winning grape and fruit wines, fresh fermented hard ciders, and exceptional craft-brewed beers and spirits that truly reflect the history and character of the region. A long, warm growing season makes this area the perfect place for growing grapes and hops alongside other local produce. Between sips, explore beautiful beaches, meandering bike trails, fresh fruit and vegetable stands, and vibrant culinary scene. To cultivate a distinct and vibrant wine region in Ontario’s South coast. To be a thriving South Coast Wine Region that achieves Designated Viticulture Area (DVA) Status.